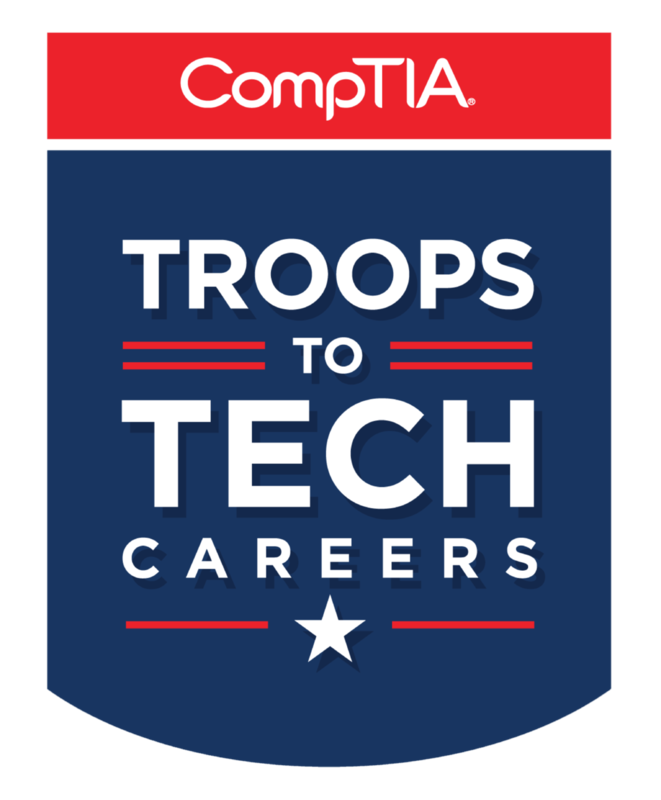 Troops to Tech can help you achieve Directive 8570 certification requirements. 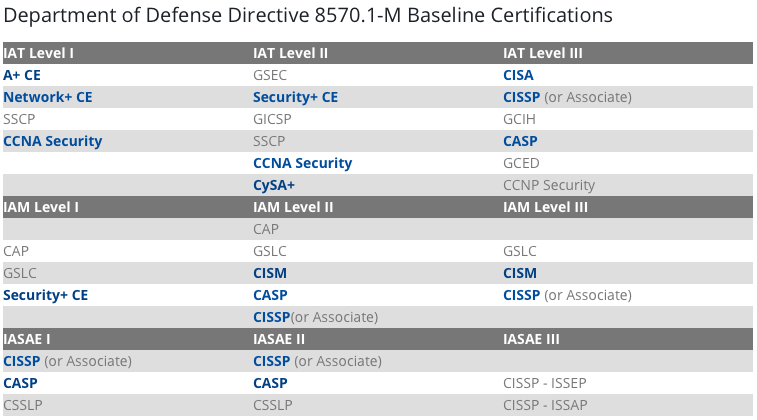 We provide a complete and thorough training solution to help prepare you to pass Directive 8570 certification exams. The table below shows required baseline certifications. The bold denotes certification training available from Troops to Tech.